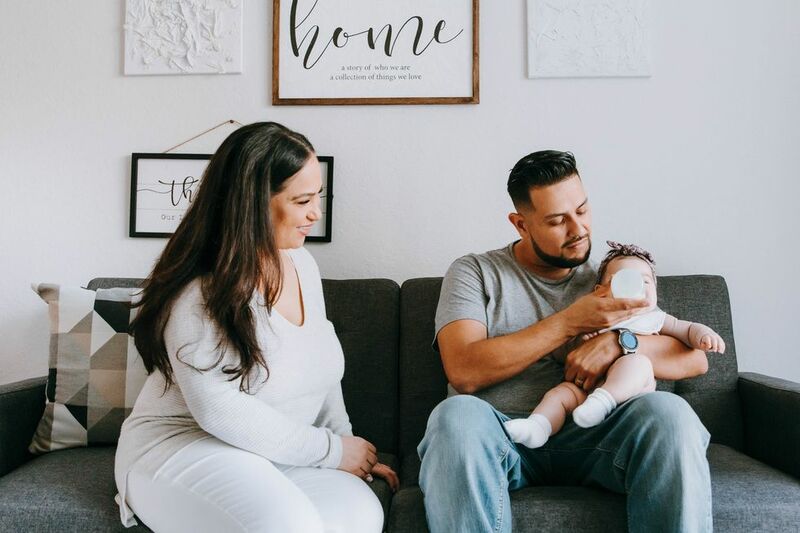 My parenting style is largely what you could describe as “trial and error," in which I embrace flexibility and aim to find the methods that work best for my individual kids. But one thing I was never willing to budge on was bedtime and I have absolutely no regrets about it—especially considering a study out of Australia found parents who hold firm on earlier bedtimes are less stressed. 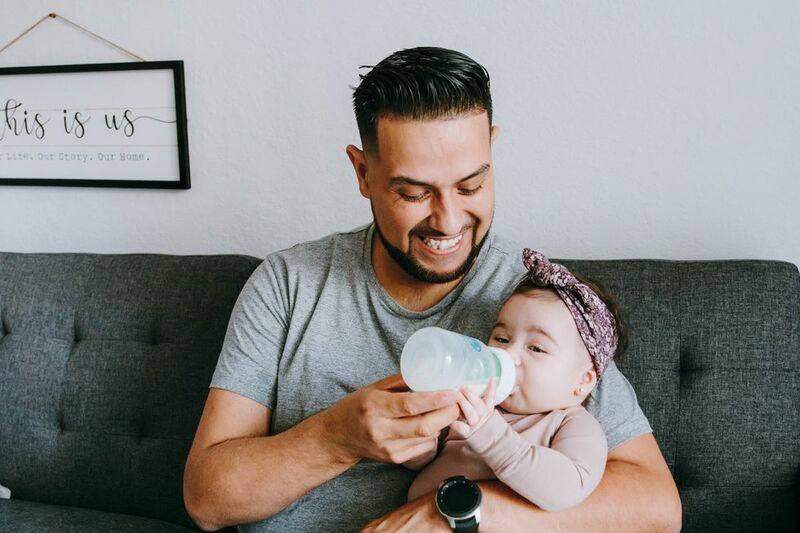 For the study, researchers analyzed data from the Growing Up Australia longitudinal study, which tracked 3,600 youth during the first nine years of their lives via questionnaires for their parents every two years. This all found that kids with early bedtimes (defined as those before 8:30 p.m.) were not only healthier and happier overall, but their parents reported better mental health, too. “So mums and dads, getting kids to bed early is not just great for them. It's good for you, too," Jon Quach, lead author and research fellow at the Murdoch Children's Research Institute in Melbourne, Australia, told TODAY in 2017. This is validating—but I didn't need more proof. Although staying commited to an early, consistent bedtime means skipping out on some nighttime activities, it does provide me with a few highly restorative hours. 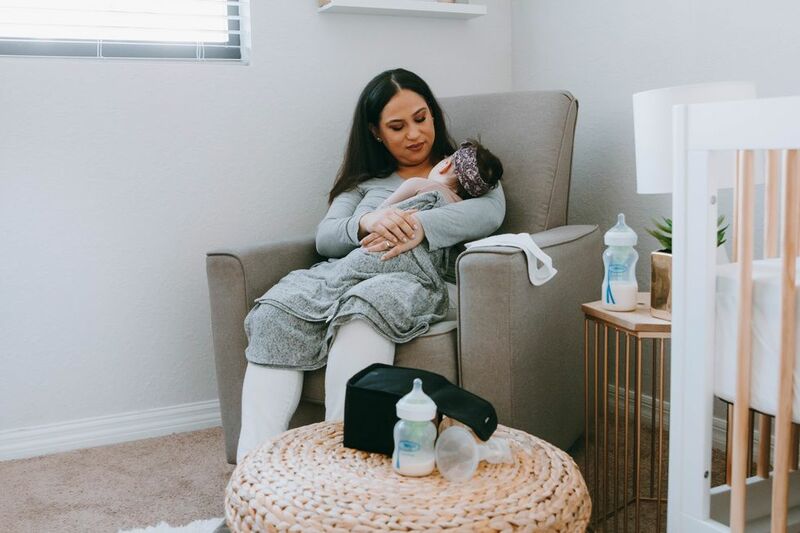 With this time for relaxing, catching up on my to-do list and connecting with my husband, I feel like a better mom when the wake-up call comes around in the morning. Besides, other studies have shown my kids are better for it, too: A 2016 study published in the Journal of Pediatrics found that preschoolers with early bedtimes are less likely to be obese as teenagers and another from the Journal of Pediatric Psychiatry from 2013 showed early bedtimes were linked to improved cognitive abilities. Plus, the earlier the bedtime, the more likely kids are to get the recommended amounts of sleep that are essential to development. 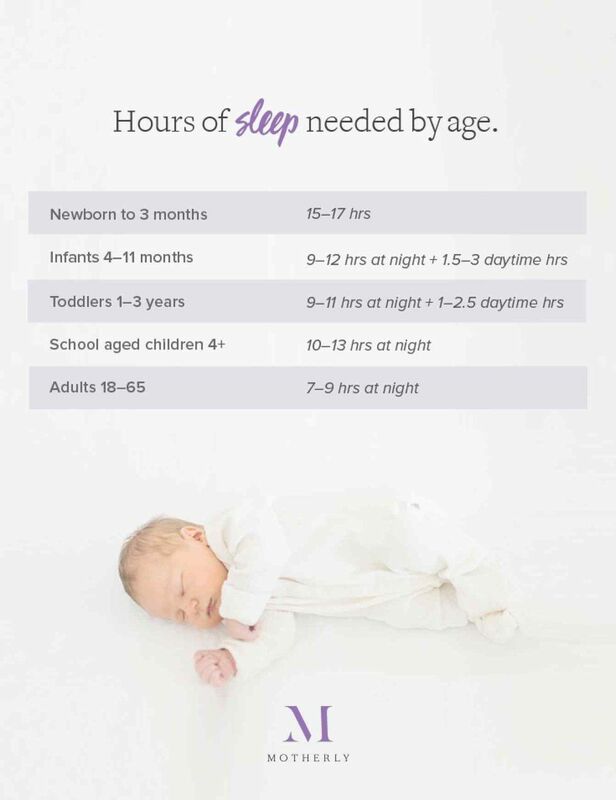 As the 2004 National Sleep Foundation Sleep in America Poll showed, toddlers who go to bed before 9 p.m. get an average 78 more minutes of shut-eye than little night owls. That means healthier, sharper kids and 78 more minutes for you to get things done—including getting some sleep of your own.